Booty Toots cloth nappies: the online shop created by a "bored" mum. Jessica's baby inspired a business that could save parents thousands. Australian parents spend an average of $56 per month on disposable nappies, according to Canstar. That’s more than $2000 over three years. 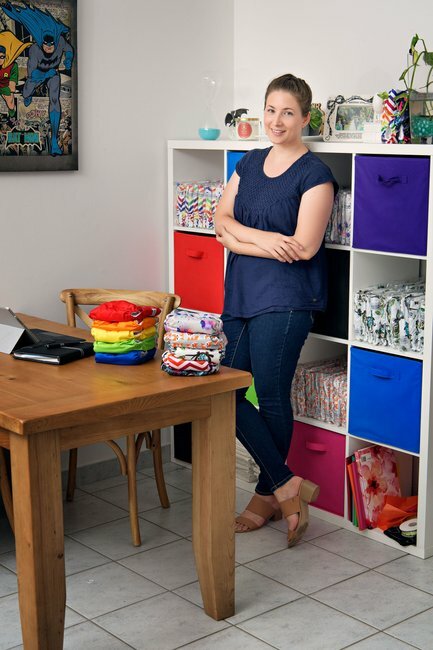 New mum Jessica Franchi wants to help change that with her online business. She explains how in an interview with Mamamia. Tell us a bit about Booty Toots. Booty Toots a small online store selling modern cloth nappies for babies and toddlers. 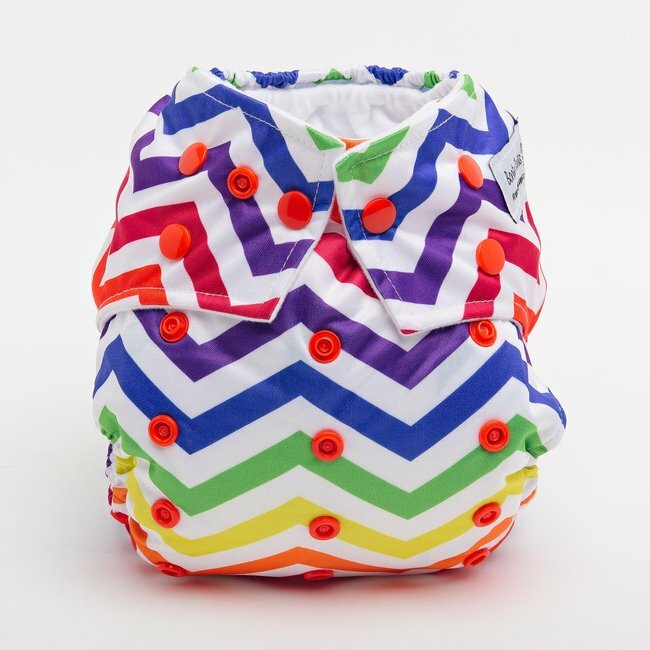 Recently having had my first baby (the inspiration), I stumbled across modern cloth nappies online, and after doing some research I fell in love with the idea. 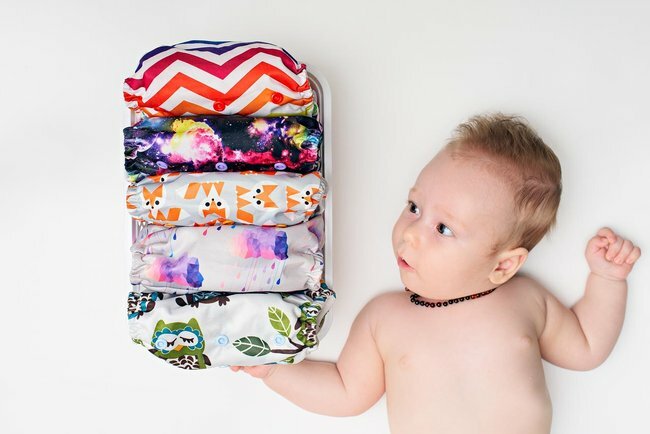 Cloth diapering can save parents thousands of dollars compared to using disposable and are reusable, eco-friendly and super cute! 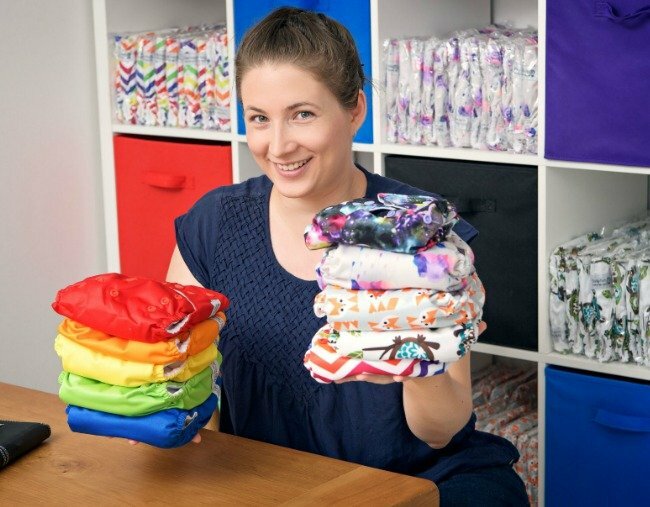 Using them for my son, Arlo, wasn’t enough though, I really wanted to help spread the word to other parents and carers, so I created a simple, easy-to-use line of cloth nappies that I could promote locally and online. Every time Arlo would break wind we referred to the sound as ‘booty toots’. The name seemed fitting, considering a cloth nappy’s sole purpose is to contain everything that follows those innocent little booty toots. Jessica with her modern cloth nappies. Image: Booty Toots. I was working full time as a retail coordinator at Officeworks. I am currently on maternity leave and using all my spare time (not that there is much while caring for a baby) to use the marketing and sales knowledge I learnt from working retail and applying it to my own project. Discovering a product that I&apos;m passionate about and wanting to share it with other mums locally and interstate. And honestly, also a bit of boredom from being on maternity leave and a desire to give myself a challenge and set some goals. Describe the staff/ownership structure of your Ladystartup. It&apos;s just me at this stage, with support from my amazing husband, Michael. I called my dad and told him all about my idea and he happily invested some money towards my project. His only request was that if Booty Toots becomes hugely successful he would like a 30ft fishing cruiser. What kind of advice did you get before you started? 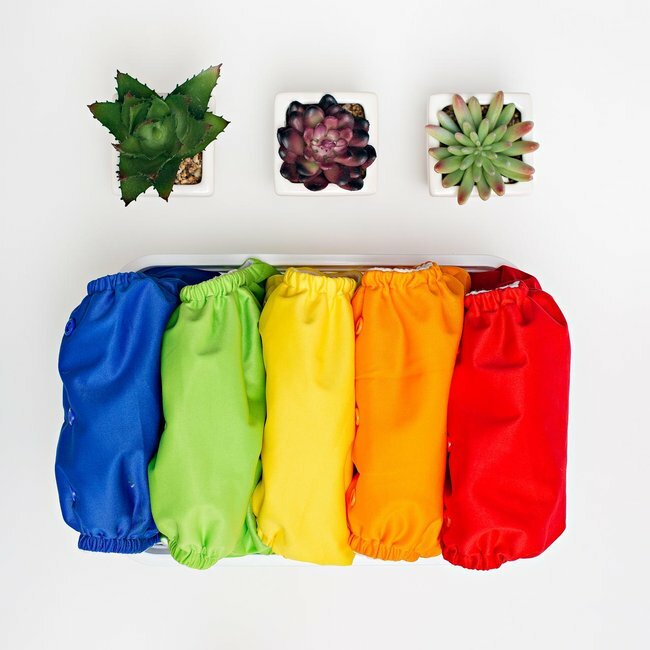 Booty Toots - Modern cloth nappies that grow with your baby.Modern cloth nappies that grow with your baby. Booty Toots - modern cloth nappies for babies and toddlersSo if you&apos;re looking for an easy to use pocket style nappy in a beautiful range of colours and patterns STOP you&apos;ve found the right place. I think I would tell myself to stay confident and stand your ground. While working with others, like manufactures, sometimes it&apos;s easier to agree on things of which you aren&apos;t certain for the sake of keeping others happy. Adding a personal touch. Lovingly wrapping products and including a thank-you card with a handwritten note makes a huge difference. Everything is online. Shopify is what the store is running through, and I can access that anywhere, any time. Microsoft Surface is my primary device for anything work-related. Finance is probably the biggest headache for me at the moment. Even though the store is doing well, I have big ambitions and plans for new products and ranges. I want to dive in and start all these new additions, but don&apos;t have the funds. I just have to take a step back and take it one day at a time. Rome wasn&apos;t built in a day. Not a lot of time to be honest. It&apos;s very broken up over the span of the day. Depending on how many orders come in, I would say it&apos;s only an hour or two. Replying to emails, monitoring social media and packing orders. My 7-month-old is number one. Mum duties come first always. Sometimes it all happens at once, but in my opinion, family always comes first. Also there should always be “me time” in there somewhere... A hot bubble bath, wine, and then bed with a good book. I honestly thought it would be a lot harder. It seems like such a massive thing ‘starting a business’ but there is so much information and support out there it makes it very simple to create your very own business. I&apos;m very much an introvert so putting myself out there and creating a small business is a huge deal for me. I&apos;m proud that I haven&apos;t let my shyness get in the way of my goals. Do your research, be passionate about what you want to do, listen to advice but make your own decisions. Never think that you aren&apos;t the right kind of person to start your own business. I wouldn&apos;t say I have a mentor, but I almost always ask for a second opinion from my husband. Just having someone to bounce ideas off of is a great help. Made in Darwin. The owner does lovely pram liners and cloth wallets for nappies and wipes - all hand-made.